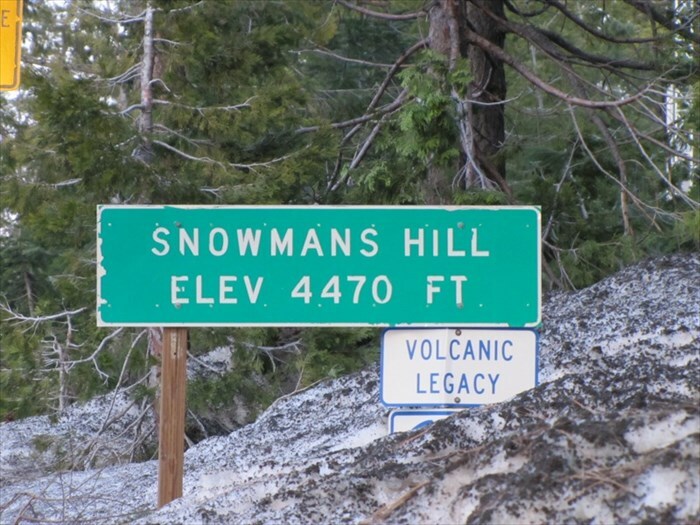 Snowman’s Hill is a designated sledding hill at the Snowman’s Hill Pass on CA Highway 89 between Interstate 5 and McCloud, California. 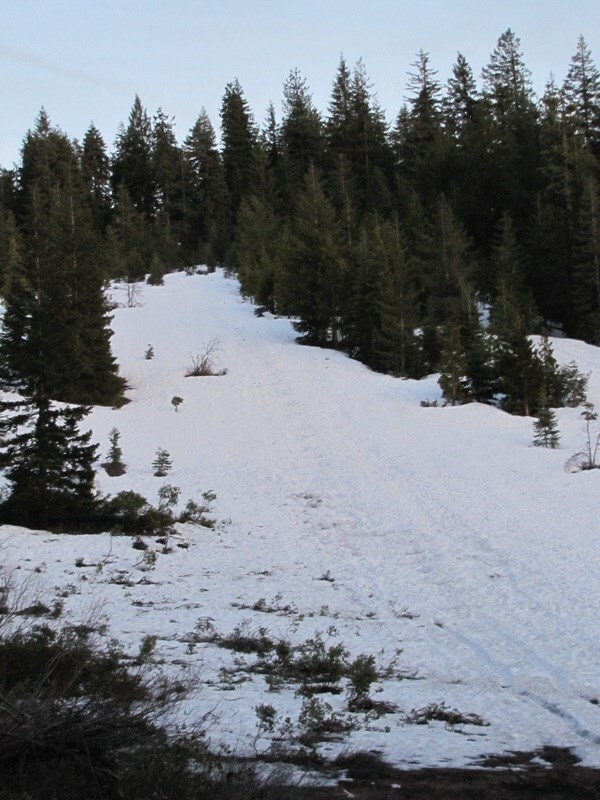 Depending on the winter snowfall, sledders can visit the hill through May.  Snowman’s Hill is located near the high point on the roadway, faces to the North and therefore retains snow well. 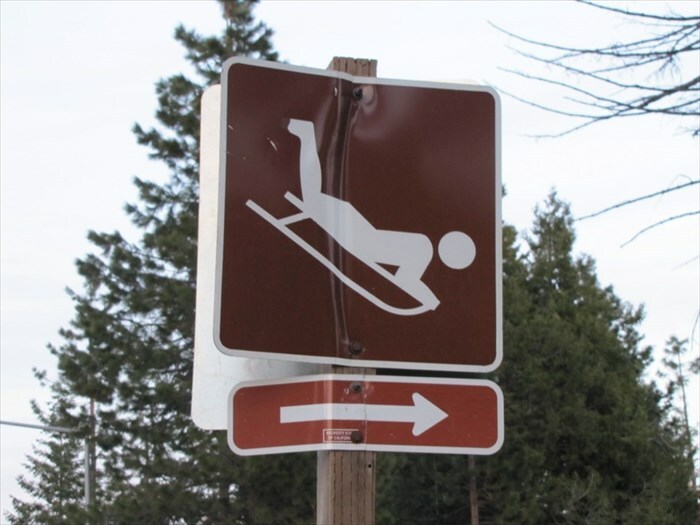 The average run length is 300 feet, perfect for people looking for a fun sledding or tobagganing experience. There is ample parking, bathrooms and crowds of happy sledders! This location is ideal for slightly older children.